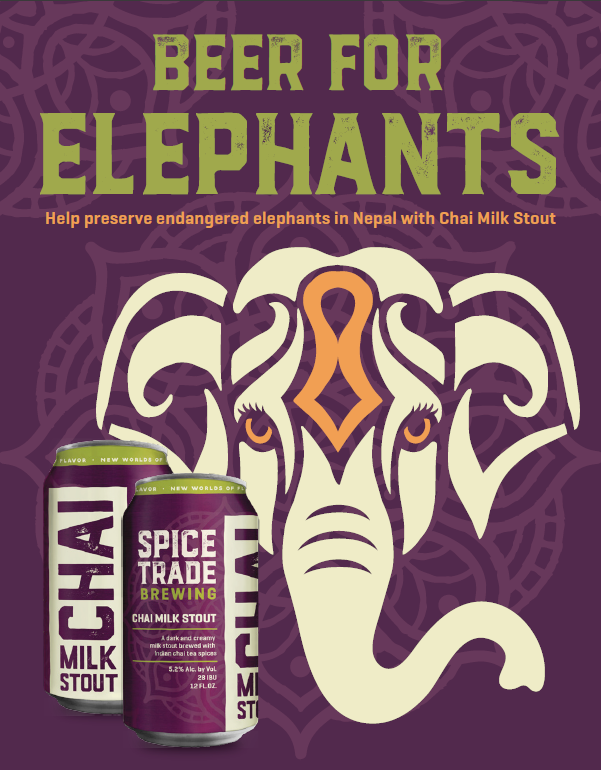 When you buy cans of Chai Milk Stout you’re helping support conservation efforts for Elephants in Nepal. This Earth Day we are kicking off a fundraiser with our friends and conservation ambassadors at the Katie Adamson Conservation Fund. 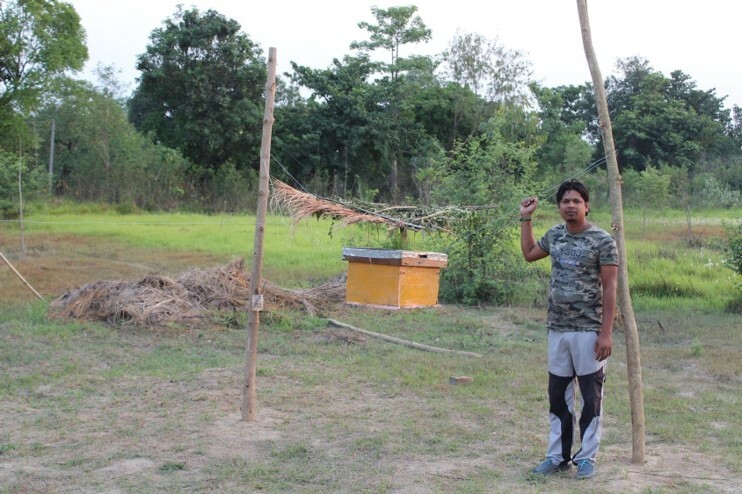 We’ve been working with these amazing folks for the past few years to aid their conservation efforts in Nepal focused around helping endangered and underserved wildlife. Last year we brewed a special beer, the “Red Rhino Altbier” which was an Altbier with cherries and white oak. 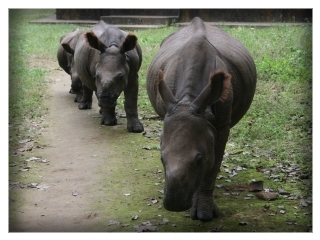 Proceeds from this beer went to help build a wildlife veterinary hospital in Nepal and help orphaned (and endangered) one horned rhinos in the area. 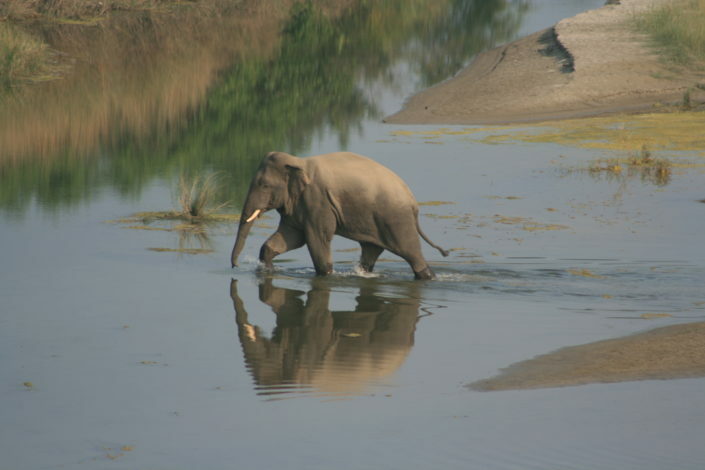 This year they are focusing their efforts on elephants, specifically around preventing human & elephant conflicts in areas that have previously had a lot of problems with poaching these amazing creatures. 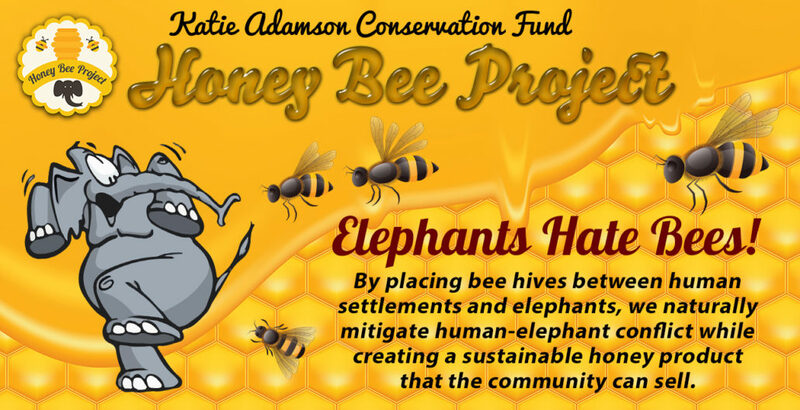 They will be building networks of beehives between human settlements and areas densely populated with Elephants. Because elephants hate bees this creates a natural fence while also giving the nearby villages another income source, selling honey! 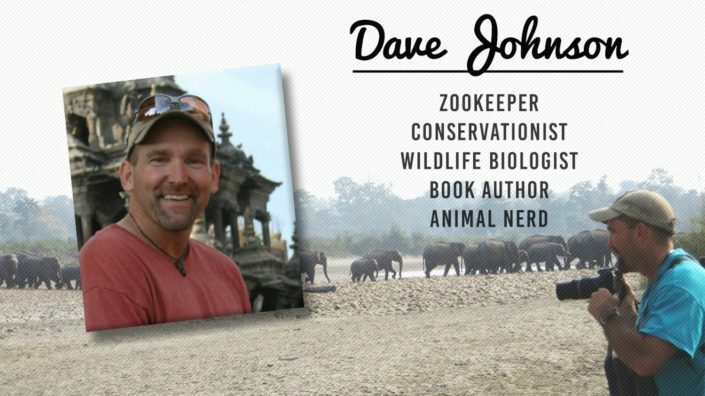 We’re donating a portion of the proceeds from all of our Chai Milk Stout 6 pack can sales towards this great conservation effort. 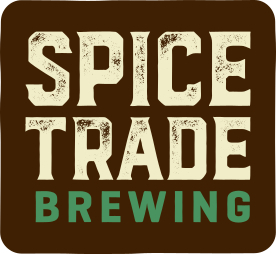 We hope that you will help support us and this great cause by keeping your fridge fully stocked with Spice Trade – Chai Milk Stout! 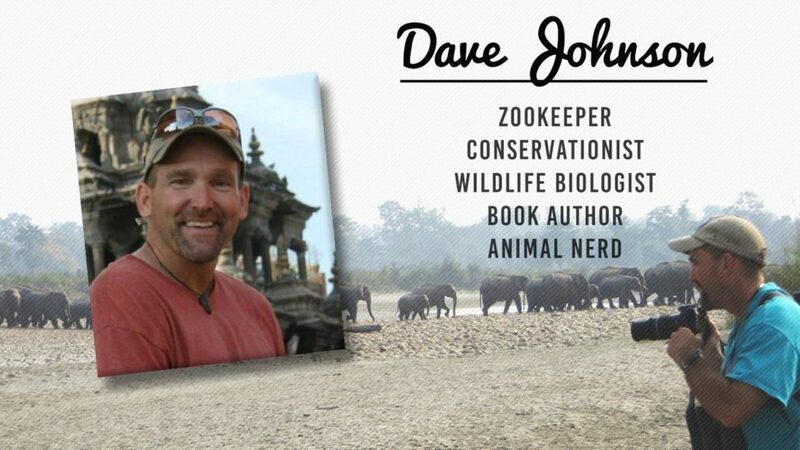 The Elephants thank you. Cheers!